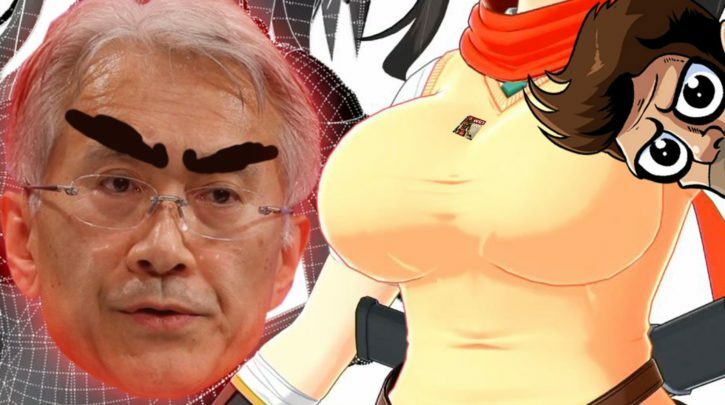 Home News In this episode of Pregame Discharge, PlayStation now hates anime sized chests and Apex Legends is a thing! Respawn Entertainment has a new battle royale game called Apex Legends! Microsoft is bringing Xbox Live to iOS, Android, and Nintendo Switch! Meanwhile, the future is bleak for the Senran Kagura series on PlayStation and more!